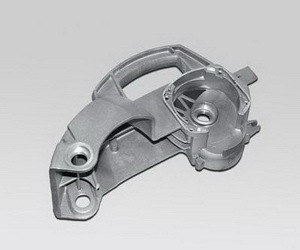 Product categories of Zinc Die Casting Products, we are specialized manufacturers from China, Zinc Die Casting, die casting parts suppliers/factory, wholesale high-quality products of Zinc Alloy Die Casting R & D and manufacturing, we have the perfect after-sales service and technical support. Look forward to your cooperation! Zinc Die Casting Products are a metal forming process in which molten zinc metal is put under pressure and injected into a die. Zinc are alloys that have high strength and hardness, outstanding corrosion resistance,full recyclability, mechanical properties, high thermal and electrical conductivity and strength at high temperatures. Zinc alloys possess high dimensional stability for complex shapes and excellent thin walls. The cost of raw material is low. Zinc Die Casting Products are efficient and economical and offers a wide range of durable shapes and components. Little or no machining is required after a part is die casted, because the process provides very close tolerances for even complex shapes. Zinc Die Castings can also be easily plated or finished. Zinc Die Casting Products are dimensionally stable and heat resistant. Although this alloy exhibits excellent casting characteristics, it has seen limited use by die casters. It does however possess some interesting characteristics that may be of assistance to designers. Its creep performance is rated higher than the other zinc alloys and it maintains higher strength and hardness levels after long-term aging. The behavior of zinc alloys under stress is non-linear and time-temperature dependent on strain-rate, i.e. the ratio of stress to strain is not constant, even at low stresses, and varies with time resulting in continuous plastic flow under constant applied load. Designers of structural components should be aware of the creep limitations of zinc alloys, which do not have a single value for elastic modulus or yield strength. Yield strength (allowable stress) under sustained loading is dependent on the allowable design strain (% elongation) over the required service life. Working values for the elastic modulus and yield strength are important for design purposes. Standard engineering formulae used for calculating cross-sections of elastic materials must therefore be used with some caution. 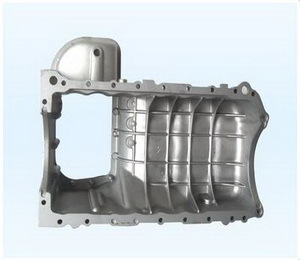 This alloy exhibits excellent damping capacity and vibration attenuation in comparison with Aluminum Die Casting alloys. We have professionally produced Zinc Die Casting Products nearly 7 years. 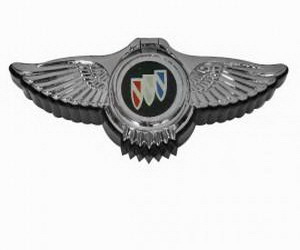 The parts have a great property of high quality, high precision, reasonable competetive price. our products are very popular.